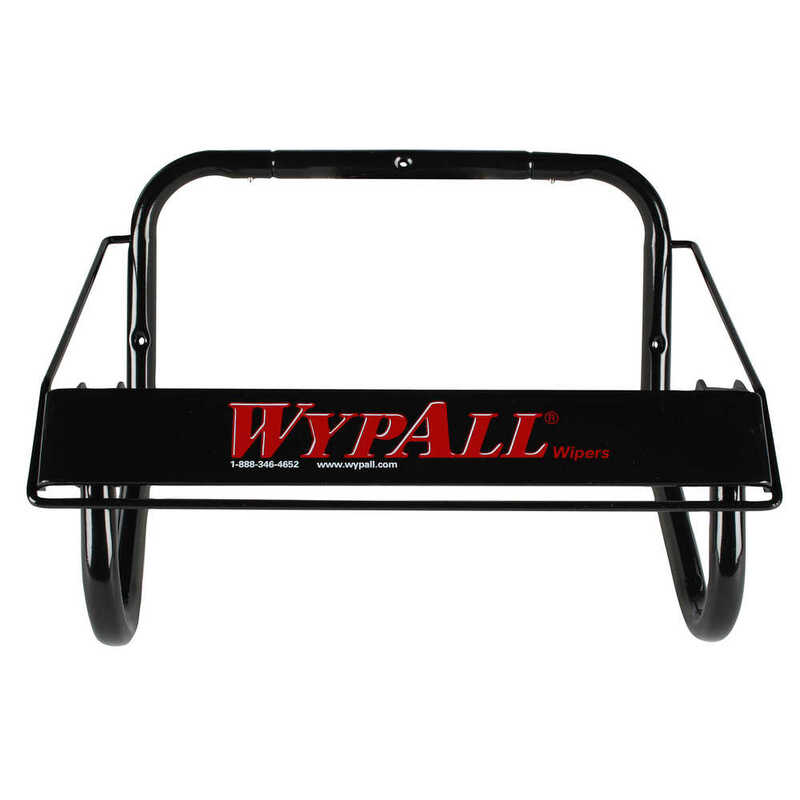 When your job requires a wiper, you often need to access them fast. 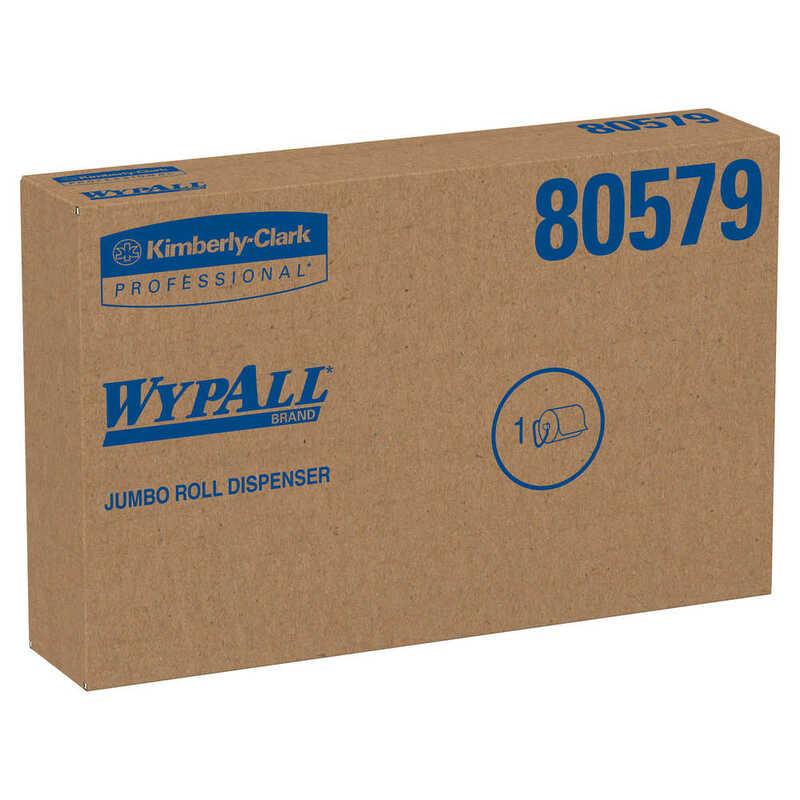 With the Wall Mounted Dispenser for Kimtech and Wypall Wipes, you can mount it and hang your wipers so that they're always at your fingertips – right in your workspace. 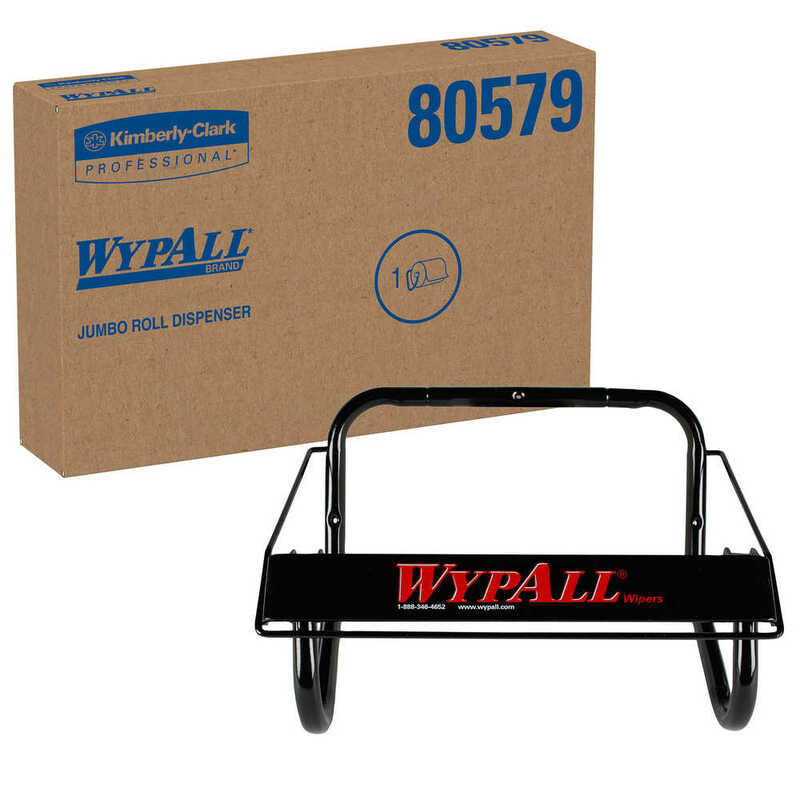 No more carrying a bulky box around or not having what you need, when you need it. 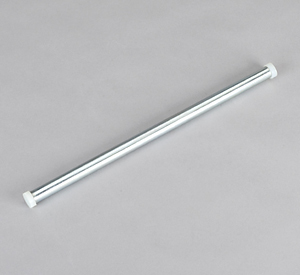 Plus, because it's hanging in your workspace, it saves valuable floor and counter space. 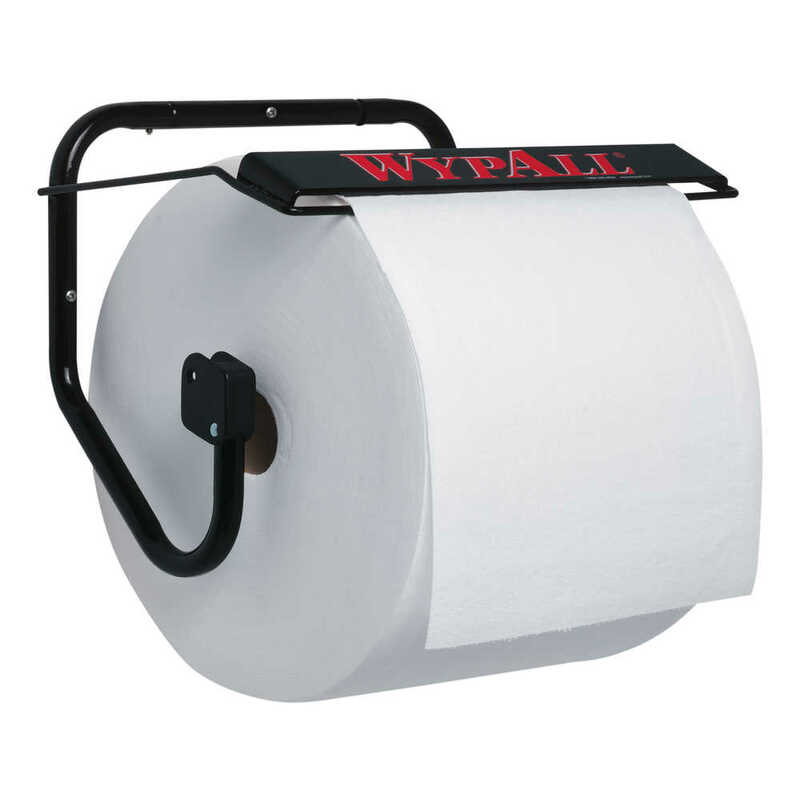 The dispenser is designed to work with compatible Wypall Towels and Kimtech Wipes, in the jumbo roll format. 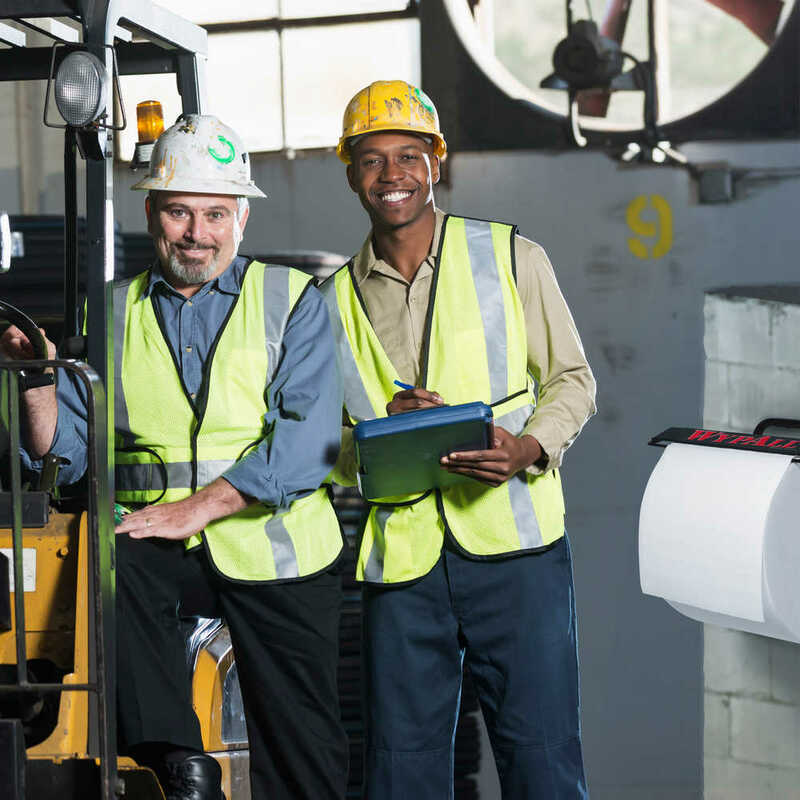 Because of a built-in perforator, you can tear off just what you need to get the job done, reducing waste. 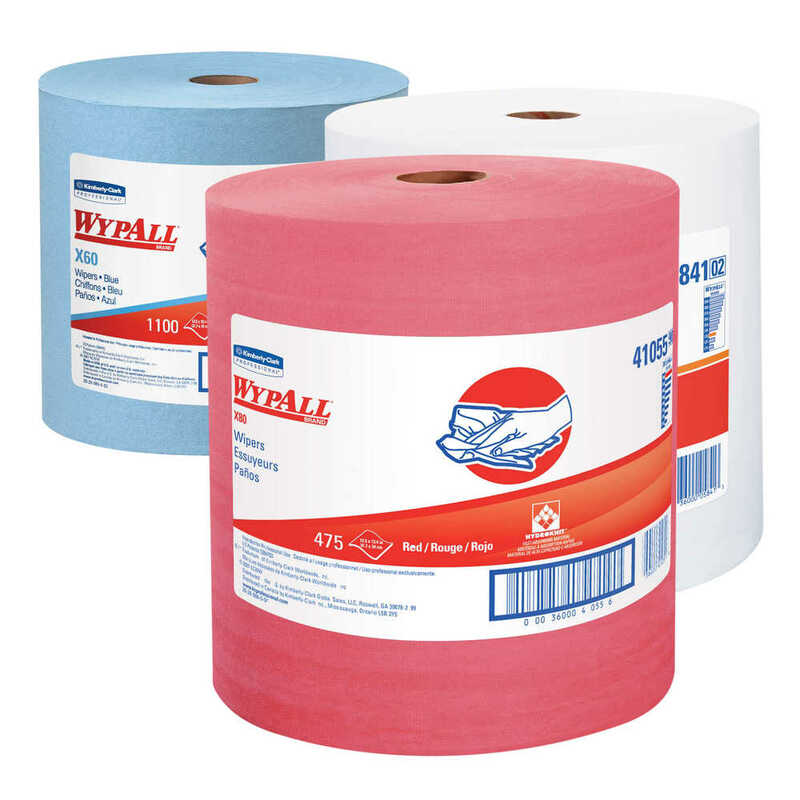 Changing the roll is quick and easy, so that you can get on with the job at hand.